Ruder Finn hires internal specialist, Social Communications opens in Bristol, wins for Dana and Matta and more from PRWeek UK. 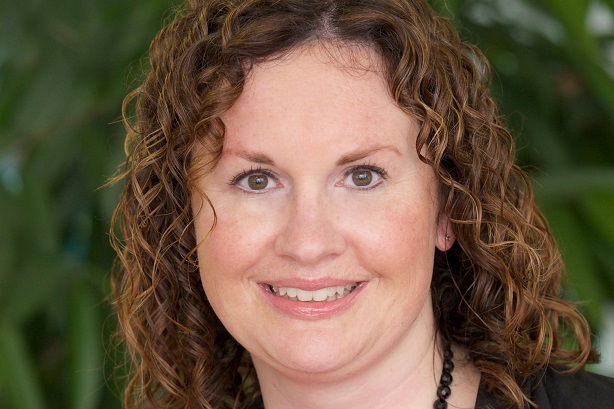 Gemma Hart has joined Ruder Finn UK as its new head of internal comms. She will be responsible for leading and expanding the practice, and providing senior client counsel. Hart was previously head of internal comms UK and Ireland at Sanofi, which has 1,700 staff across seven sites in the market. US-headquartered Ruder Finn launched a new internal comms proposition, ICX, in November. Manchester-headquartered comms and public affairs firm Social Communications is opening in Bristol, led by former Newgate staffer Ben Lowndes and ex-Bristol University comms manager Amy Bodey as directors. The 30-strong agency now has three offices, having opened in London in 2016 with the hire of HS2's spokesman. The Society for Incentive Travel Excellence (SITE) has appointed SoolNua Marketing and Dana Communications, specialists in the MICE sector, to lead its marketing on a global level. Pádraic Gilligan, managing partner at SoolNua, will serve as chief marketing office for both SITE and its foundation. Online PR platform PR In A Box has launched a new dashboard for startups, which it will make available from £125 a month. It claims in a release: "For a long time, generating press coverage is something that PR professionals have shrouded in mystery and charged large monthly retainers to help businesses create awareness of their brand in the media." The Great Run Company, which organises the Great North Run and other events, has taken on agency Matta to update its positioning through a brand review and new comms campaign. Richard Hillgrove, the PR man made bankrupt last year following a tax fraud conviction, has been taken on by Michelle Young, who has appeared in BBC Two's Millionaires' Ex-Wives Club. He is tasked with campaigning campaigning against the settlement she received in her divorce from businessman Scot Young.